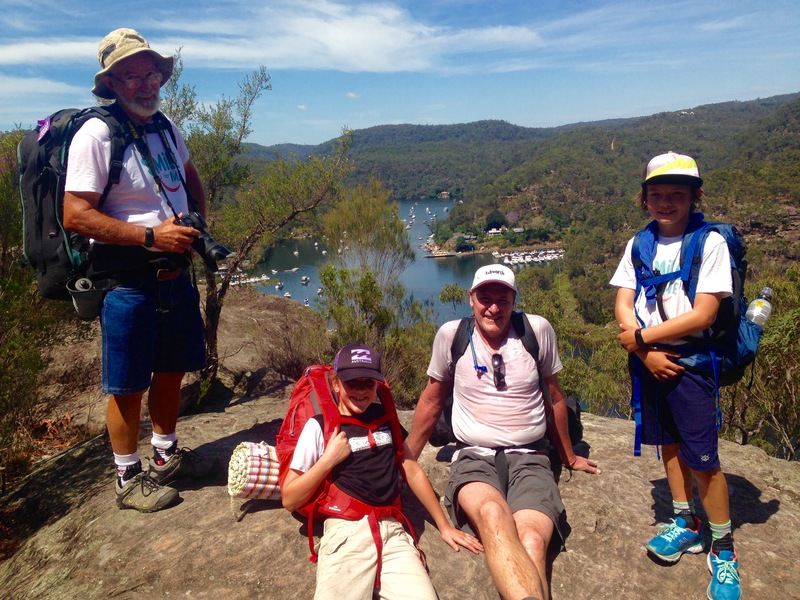 Our Trek for the Tots has now become an annual event to help raise funds to help the children. It started out with Mandy, 1 of our nurses walking with her son Liam & her father Ken. 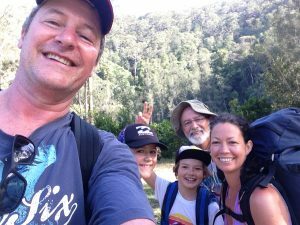 They walked the coastal walk in the Royal National Park, camping at Garie Beach aliong the way . 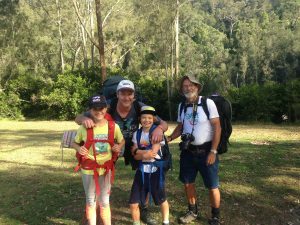 Last year they were joind by Steve 1 of our doctors & his daughter Lily & they walked from Cowan to Crosslands the 1st day & continued on to Hornsby the 2nd day. This year it looks like we will have many more families joining us. The walk will begin at Palm Beach on Saturday the 27th of October. The 1st day will be a 15km walk ending at Narrabeen. 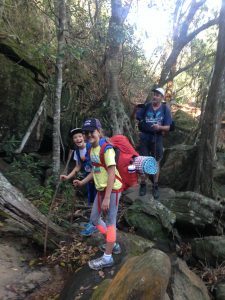 The walkers will camp or glamp depending on their preference before walking to Manly on the last day. 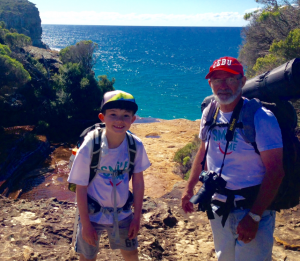 It should be a beautiful walk along another of Sydney’s stunning coastlines. We are really looking forward to the walk & hope you will come & join us. Simply contact us to let us know you are interested in joining us & then tell all your friends & family about your walk & get them to sponsor you. There will be more details to follow but if you would like to know more contact Mandy on 0424977736 or email enquiriessmileforme@gmail.com.au.